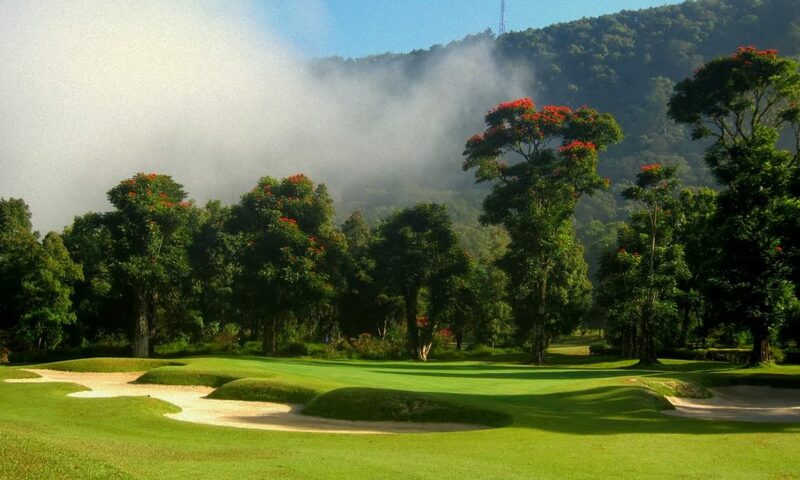 Handara Golf & Resort Bali is a mountain golf course & resort. 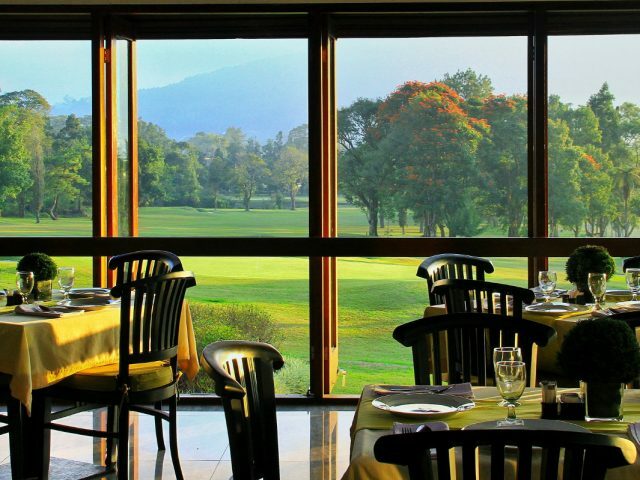 It boasts a world class golf course in a magnificent setting, cozy hotel and cottage accommodation and a beautiful dining experience. 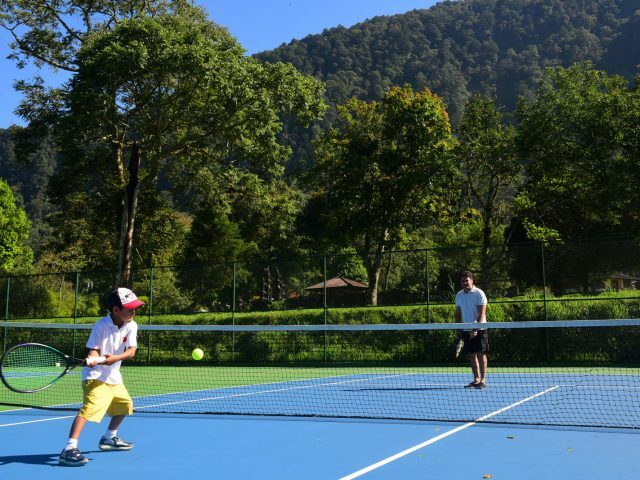 Come and experience the natural wonderland featuring lush tropical gardens, cool weather, and breathtaking mountain scenery. 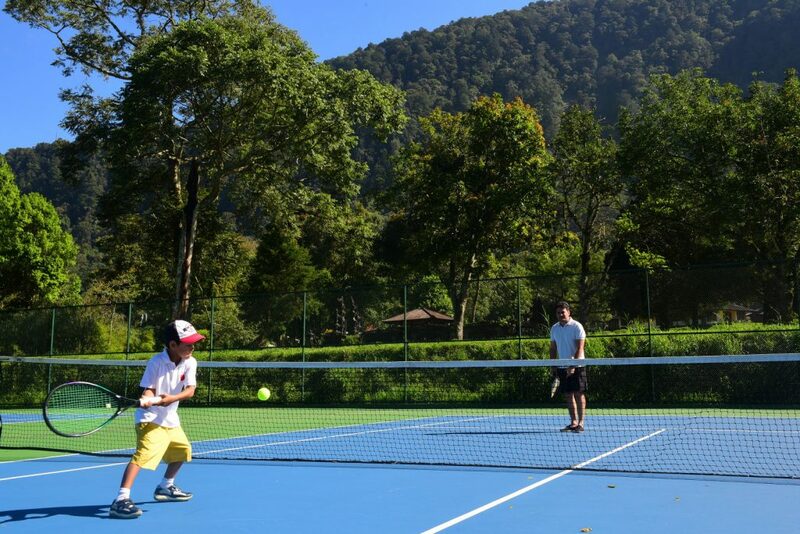 A perfect place to getaway from the hustle and bustle. 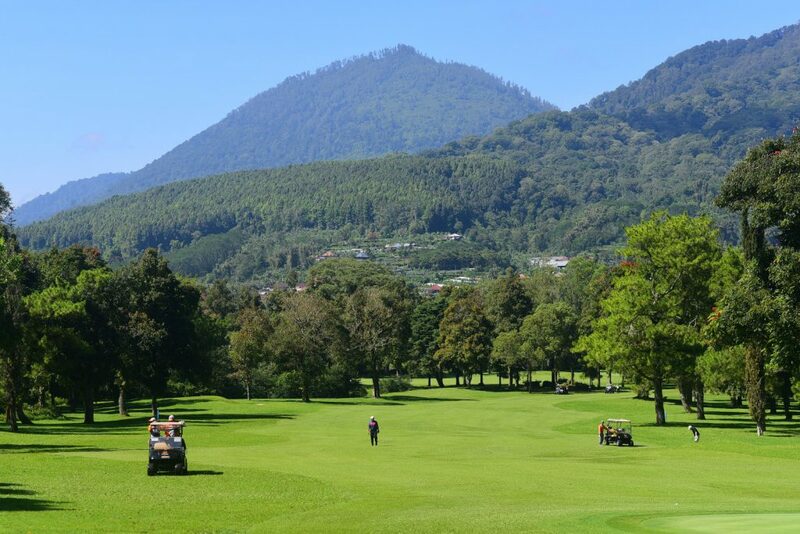 Designed by the Australian firm of Harris Thomson Wolveridge & Associates it opened in 1972 and soon after was voted as one of the World’s Top 50 Courses. Handara is totally unique in that it is set inside a massive extinct volcano crater and is surrounded by mountain tropical rainforest. 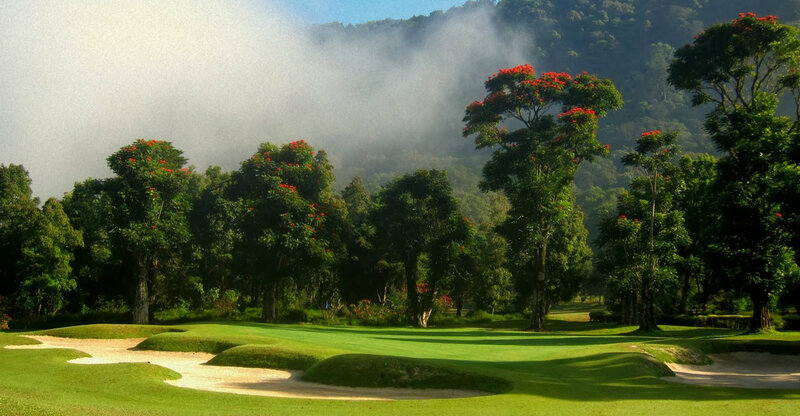 Expect cool weather (bring a jumper), fast bent grass Greens, eye-popping tree & flower filled surroundings and a unique feeling of quietness and solitude. 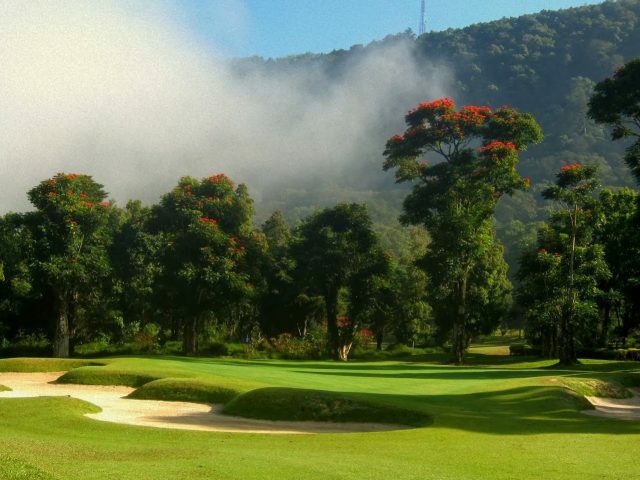 Handara Golf & Resort Bali is one of the First World-Class Golf Clubs in the country that has seen many distinguished patrons and passionate golfers from around the world – The stunning 18 holes have long been recognized as one of Asia’s most iconic courses. 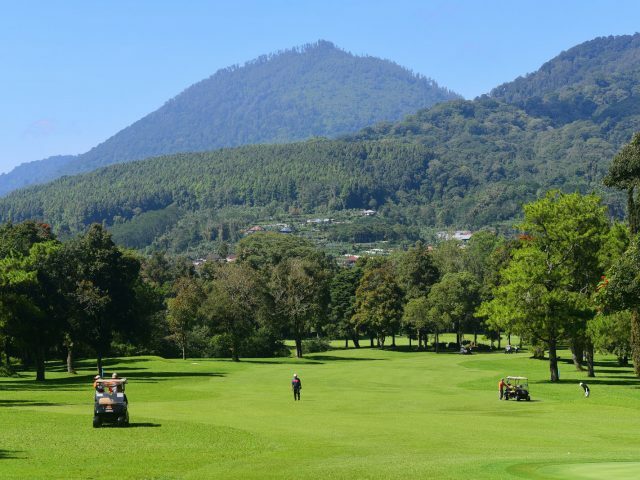 Developed since 1974 – This stunning 18 Holes Golf Course was designed by five times British Open Champion, Peter Thomson, with his design associates, Michael Wolveridge and Ronald Fream. Handara has benefited from some major recent renovations. Come and experience the new Breeze Terrace with amazing 180 degree panorama over the spectacular mountain view. Another unforgettable experience is the new Soyokaze restaurant where guests can enjoy Japanese cuisine by Handara’s veteran chef whilst appreciating the serene ambiance provided by the stunning panorama. Other renovations include the new Pro-Shop, Ladies Locker Room, renovated Cottage and Chalet rooms. 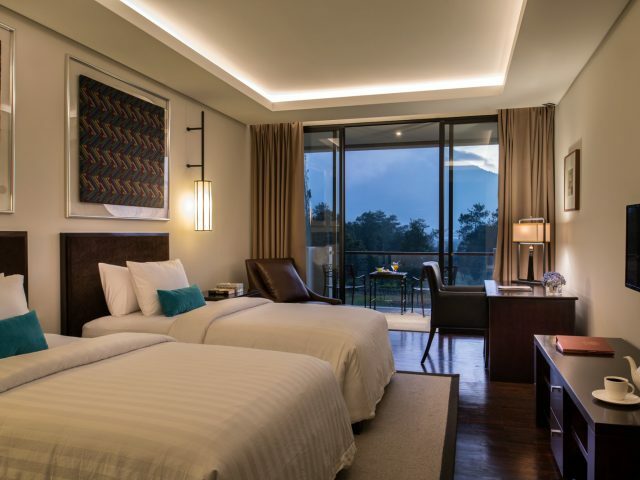 Handara Golf & Resort Bali have 2 different types of rooms, In order for the customers to be able to have different choice of stay experiences, which are; Hotel rooms, a modern type of room interior design with the majestically sweeping golf course view and Cottage rooms with more traditional Balinese type of interior design, set in the luxurious Balinese style. 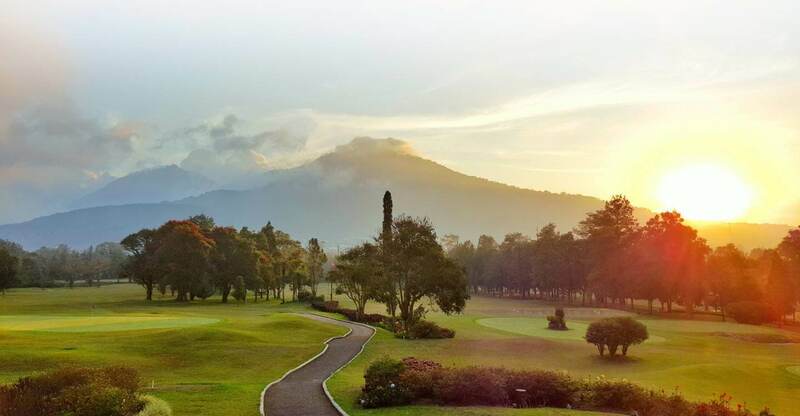 Located away from the hustle and bustle of the busy tourist hub up in the mountain of Bedugul, Bali at the 1400m above sea level has made Handara Golf Resort Bali as scenic golf destination in Bali that offers a unique cool weather experience. 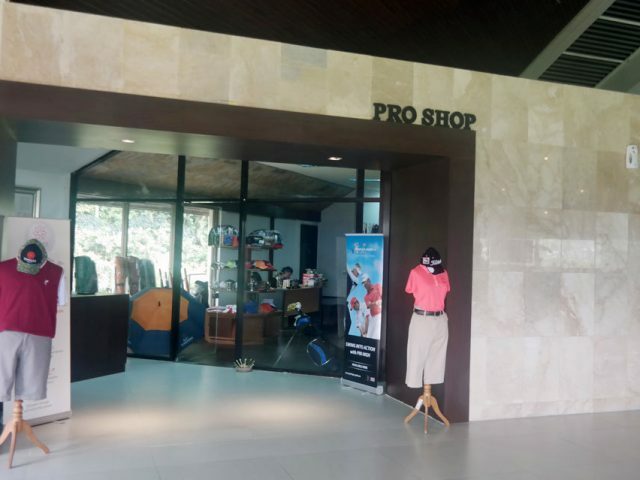 Located next to the entrance to the Club House from the Driving Range, Handara’s Pro Shop is well-stocked with quality goods for all your golfing needs.  You can find logo merchandise and selected golf equipment, as well as great golf accessories and fashionable apparel from leading golf brands. Opens daily from 6 AM to 6 PM. 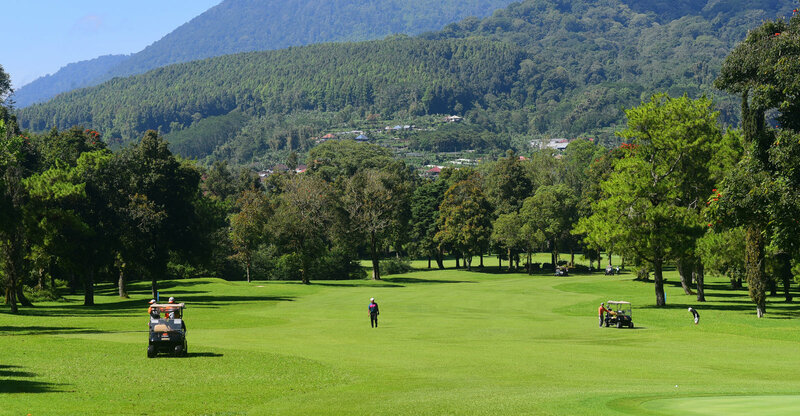 Whether you’re a newbie or a golf aficionado, getting golf tips and pointers is never a bad thing to improve your game. Our Resident Golf Instructors are some of the islands best golfers and the’re ready to share their knowledge on how to play the game right. Feel free to contact us for reservation and information.